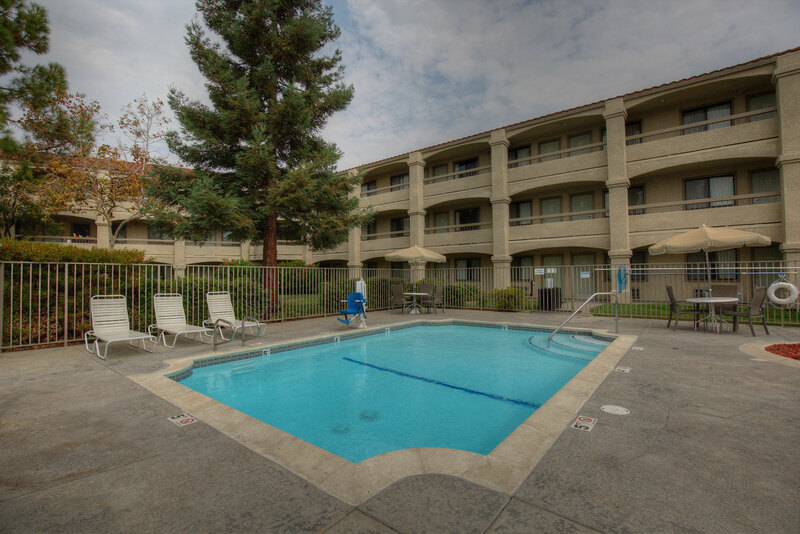 all the newly added perks, relax by our spacious and inviting pool area, all within an affordable price range. types of rooms and bed sizes to accommodate any group. 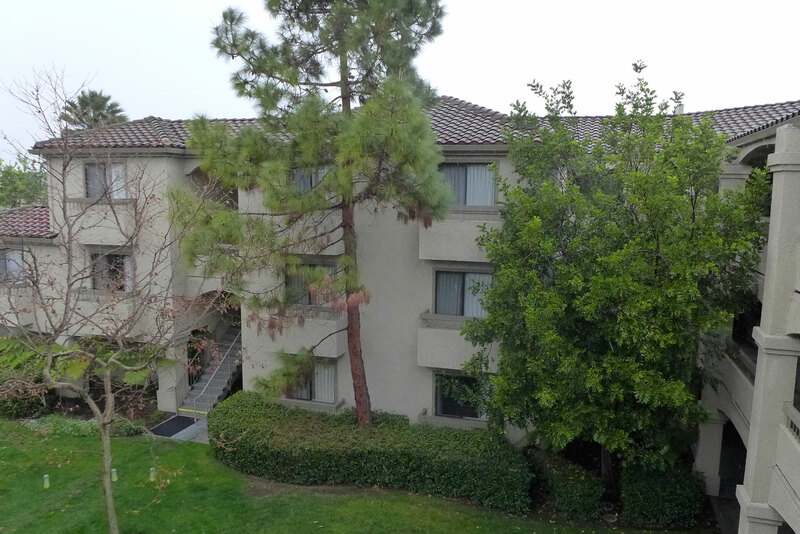 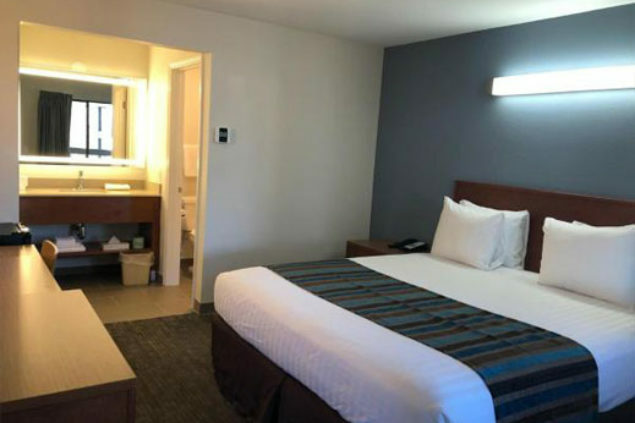 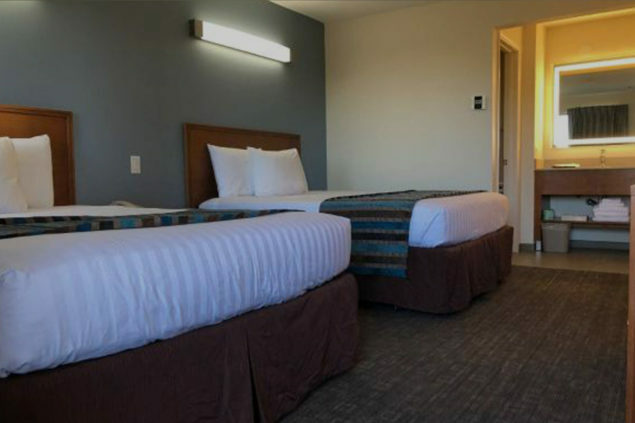 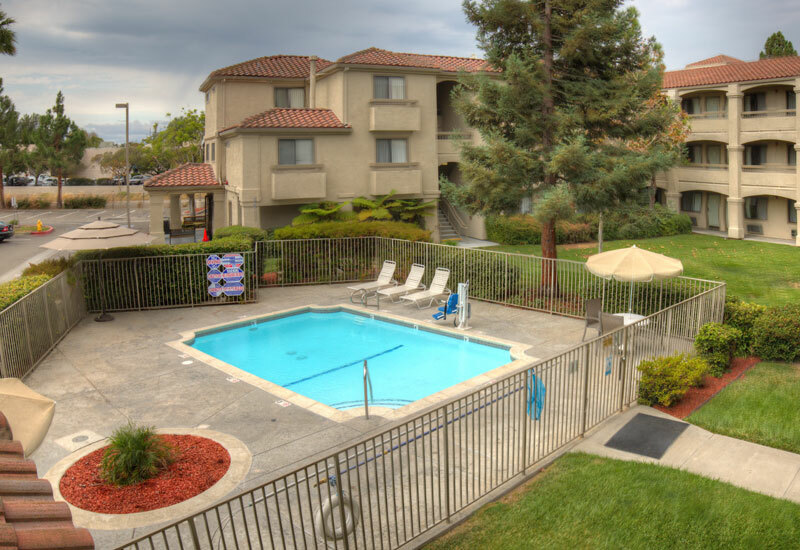 The Good Nite Inn Fremont is conveniently located off Interstate 880, in the heart of California’s Silicon Valley, within driving distance of San Francisco, and San Jose allowing guests to explore the area attractions, and historical sites including the San Jose Museum of Art, the Mission San Jose, shopping at the California’s Great America Theme Park and Levi’s Stadium.